Adobe announces the Adobe PDF Print Engine (APPE), a complete rewrite of their RIP architecture. Instead of relying on PostScript as its core page description language, APPE uses the PDF file format. Apple releases its first professional workstations based on Intel processors. 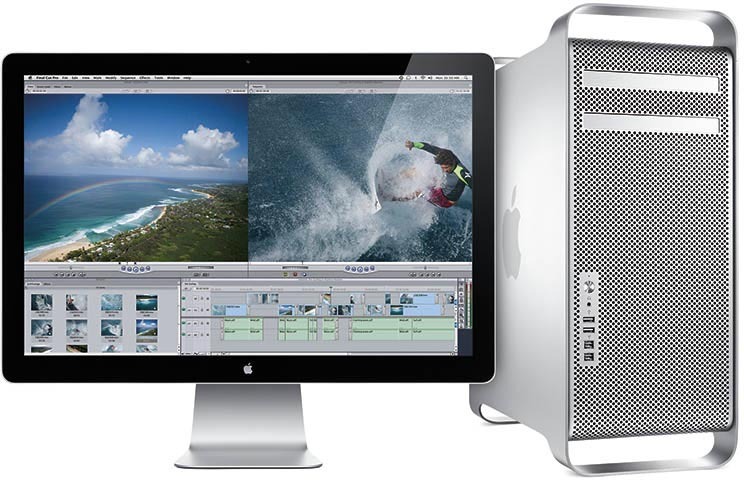 The Mac Pro looks similar to the G5, its precursor, but it ships with up to 2 quad-core 3.2 GHz Xeon CPU’s. Microsoft launches XPS, a technology similar to PDF which it developed in close cooperation with Global Graphics. Users are for the first time able to create XPS documents when Microsoft Vista is released for corporate use in November 2006. Sand Dollar (Pantone 13-1106) is the color of the year. Kodak has a new logo. 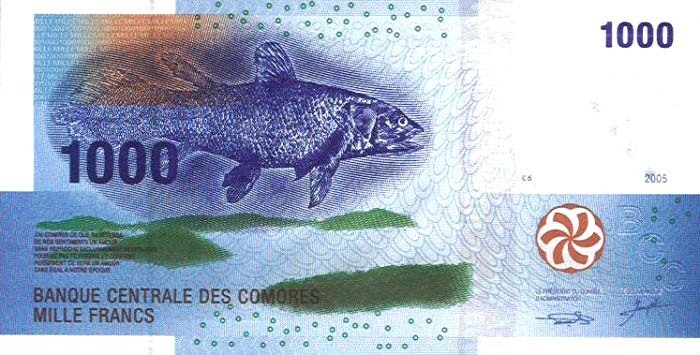 The Comoros banknote of 1000 Franks is the IBNS note of the year. Slate, created by Rod McDonald for Monotype, is a soft sans serif that works well on screen as well as in print. A Danish cartoon about Muhammad leads to angry demonstrations and death threats by Muslims. Iran president Mahmoud Ahmadinejad announces that Iran has successfully enriched uranium. North Korea test fires missiles over the Sea of Japan. Hezbollah, a Lebanese militant group, fires rockets into Israel. Saddam Hussein is convicted and hanged in Baghdad. Pluto loses its status as a planet.